Keeping your Mac tidy takes hours of work. Doing this the manual way means trawling through folders upon folders of documents, files, images, music, videos, apps and email downloads, and countless more places in your Mac where junk and clutter accumulates. You don't need most of this. Your Mac would run a lot smoother without it. Which is why millions of people download free and low-cost Mac cleaning software. 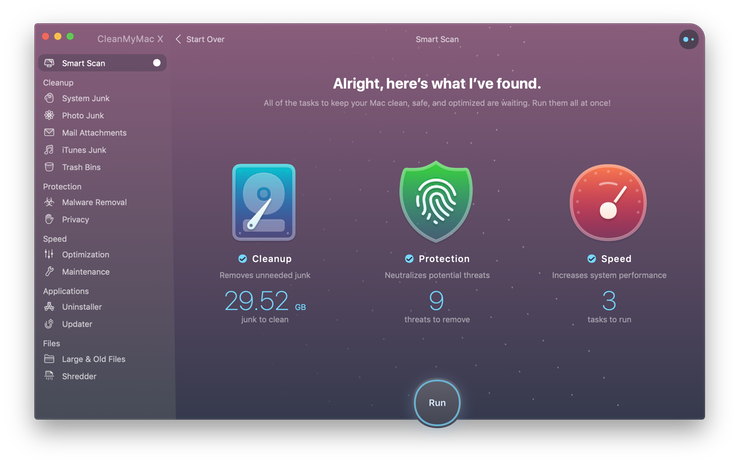 Mac cleanup software saves people hours and hours of time. On average, most Mac users have over 62 GB of junk that slows down their Macs and prevents them running at peak performance. Unless you want to trawl through the files you do need - to delete the ones you don't - then get yourself a handy cleaner for Mac to make your life so much easier. 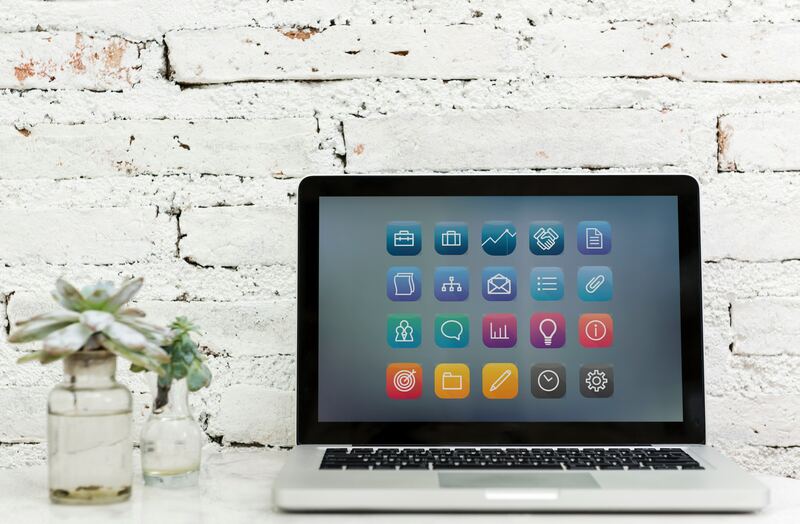 In this article, we’ve brought together some of the best Mac cleaning solutions around to clean, optimize, and maintain Macs. 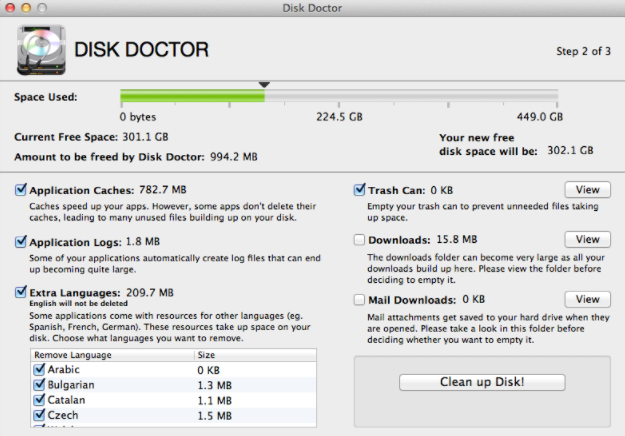 One of the most powerful options for Mac users who want to declutter their Mac and restore it to full working order. Not only that, but you can set up alerts so that you can proactively clean your Mac, remove unwanted files and guard for anything that could cause performance and memory problems down the road. Click Scan to find all of the junk files. Click Run to remove them for good. That’s it! 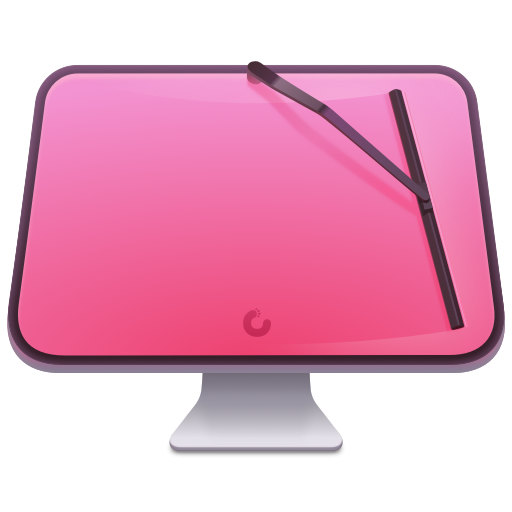 CleanMyMac X rids your system of all the junk weighing it down with one-click cleaning to get it running up to speed again. Try it today (it's free to download) for improved performance. Developed by Prosoft Engineering, Data Rescue performs several key functions for poorly performing Macs. Its main function is to recover files from a crashed hard drive or from a lost and deleted file recovery. Customers struggling with file recovery can access free phone and email support, to assist when it looks like all hope is lost. 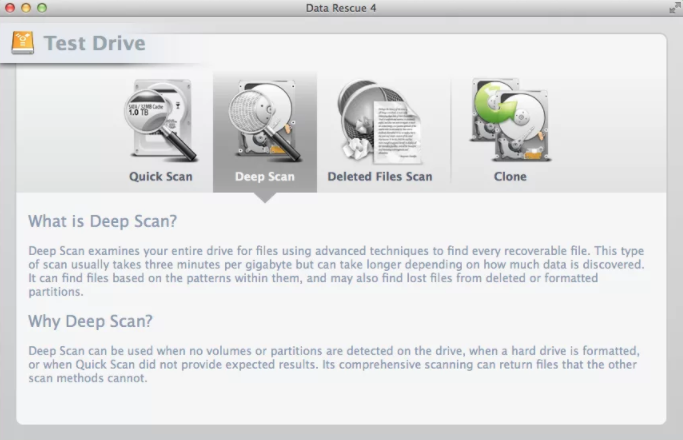 Although not strictly a Mac cleaner, Data Rescue 3 can optimize and tidy up poorly performing files and other system areas that are causing macOS performance issues. 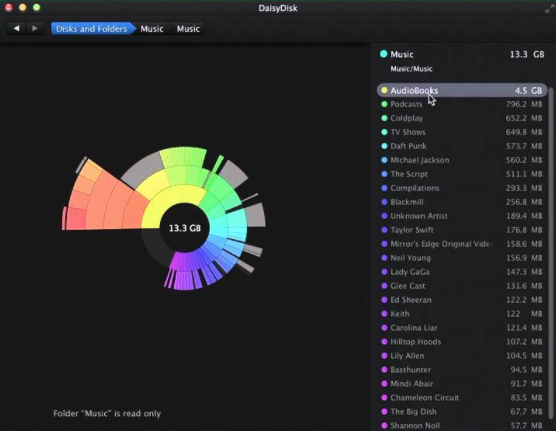 Disk Doctor is developed in the UK and was awarded the 'Mac Gem’ award by MacWorld in 2013. CNET and other tech journalists also praise the functionality. It looks like a useful tool for Mac cleaning that removes junk slowing down and reducing the computing power of your Mac. DaisyDisk gives you a visual representation of your Mac folders, making it easy to see what is taking up space and delete the folders you don't need. All you need to do is select a drive, DaisyDisk will scan it, then you can delete everything that is wasting valuable space. It comes with a free and premium version. Originally created in 2004 by Piriform, CCleaner comes with a free and professional version, focusing on businesses and business customers. 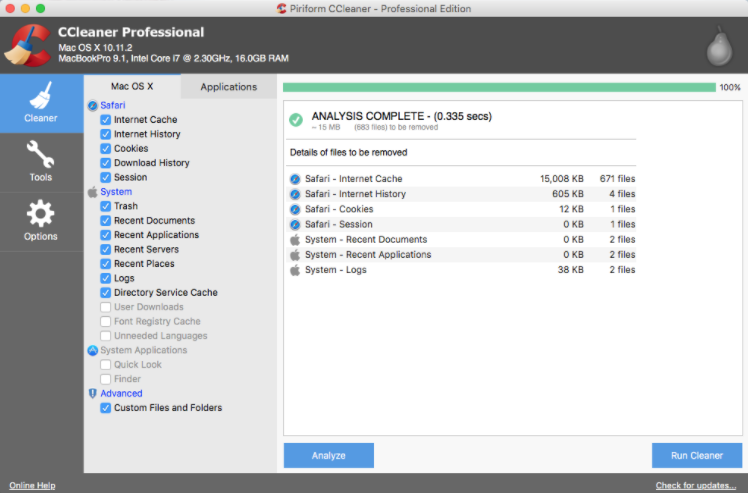 CCleaner is a cross-platform tool, for PCs, Macs, Android, and it has a Cloud, Network and Technician tool, depending on what you need and the platform/software you use. The premium version comes with a lot more features, including real-time alerts, free updates, and dedicated support. Although created for PCs in the early days, CCleaner does well to identify unwanted files on a Mac, so that users can select and delete the files and folders they don't need to free up space. As a cleaner for Mac, customers are pretty happy with the results of CCleaner. Surely, you can clean up your Mac manually, but using dedicated software will save you tons of time.